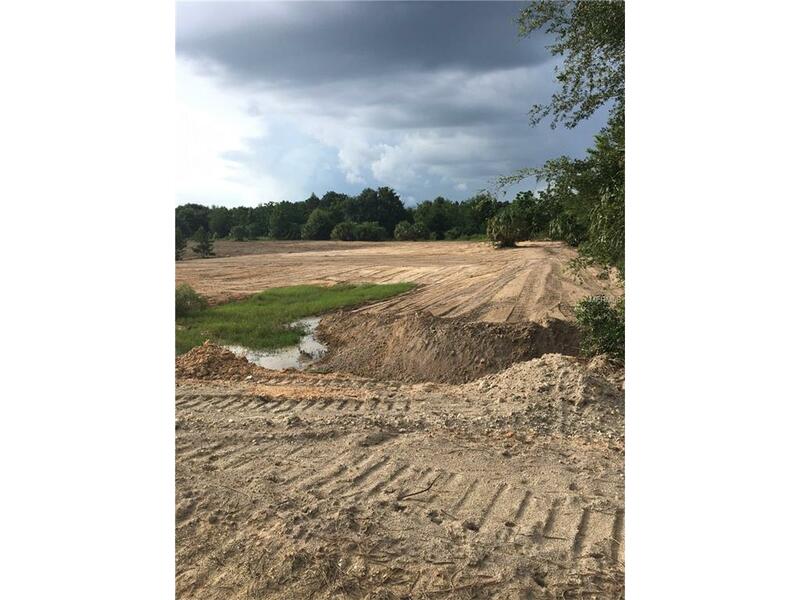 A rare opportunity to own this 106 acre one of a kind property located in the Spring Lake area, the most sought area in Hernando county. 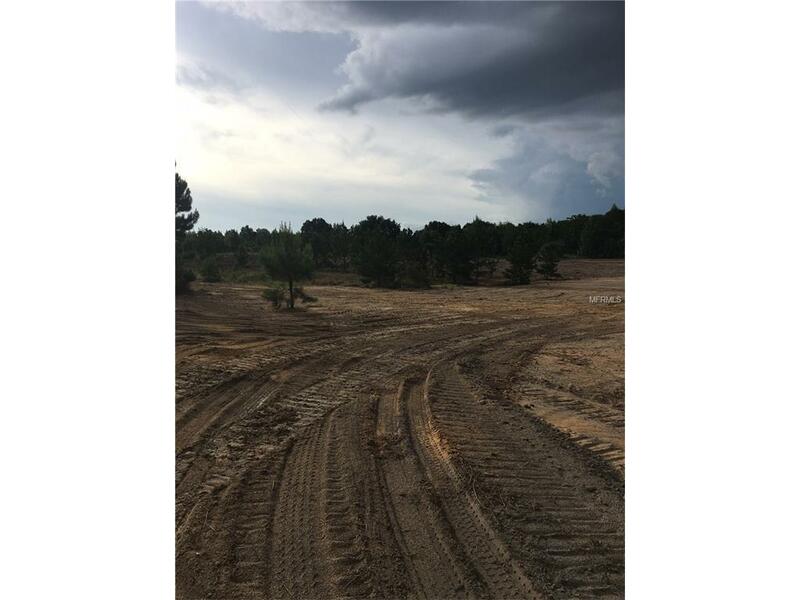 This beautiful hill top property can be yours with top elevation of 237 ft, one of the few large acreage tracts available in the Spring Lake area.Abundant wildlife such as deer and turkey perfect for hunting. This property offers panoramic views ofvarying terrain and trails throughout, perfect for hiking, horseback riding, or atv's. Own your private sanctuary with towering century old live oaks, area already prepped for a hilltop lake. 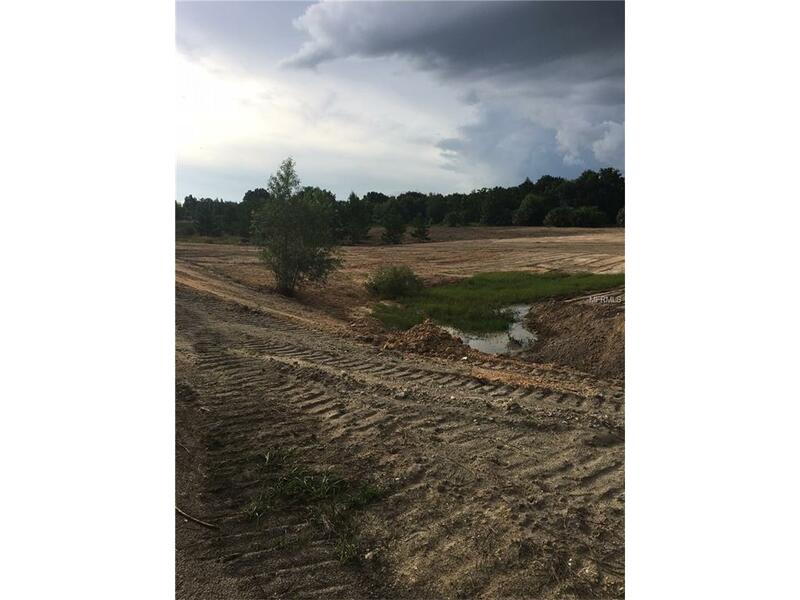 also available an joining 81 acre parcel. 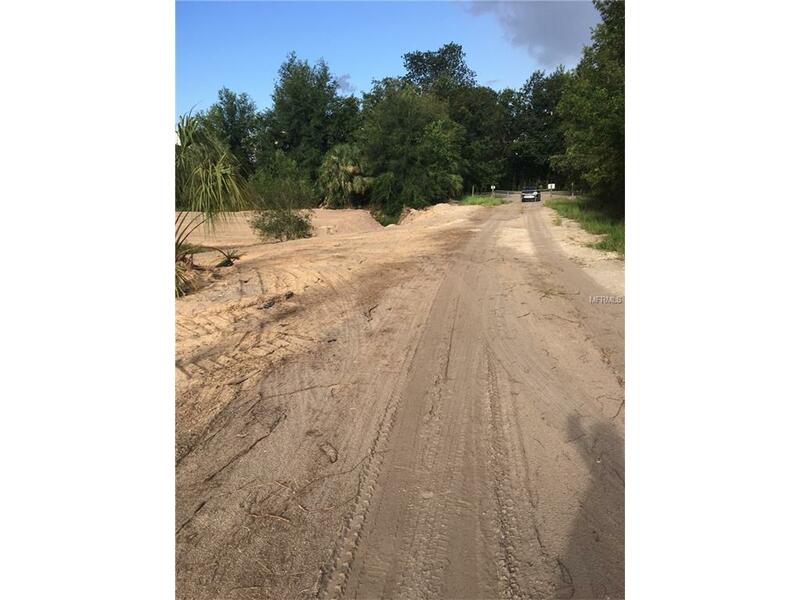 Both parcels have the ability to subdivide making great family estates. Seller will consider selling parcels separately with the option of possible short term owner financing.